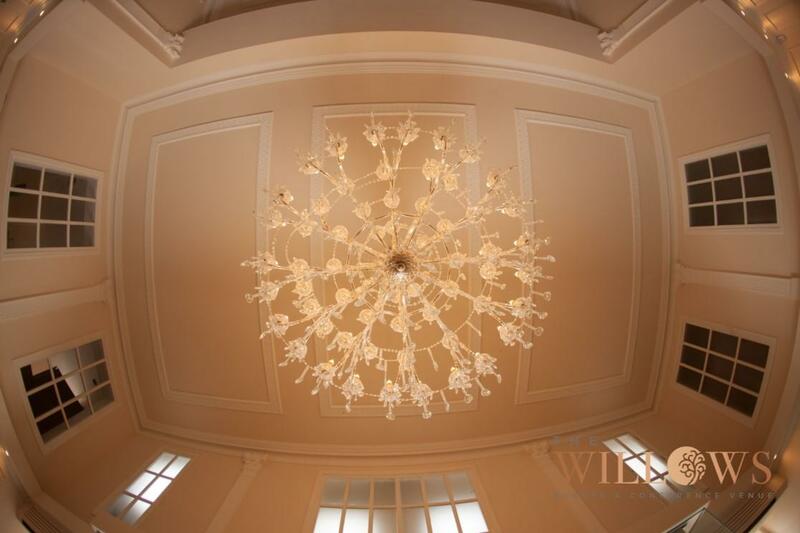 The Willows is the epitome of timeless elegance, combining modern style with grandeur and decadence. 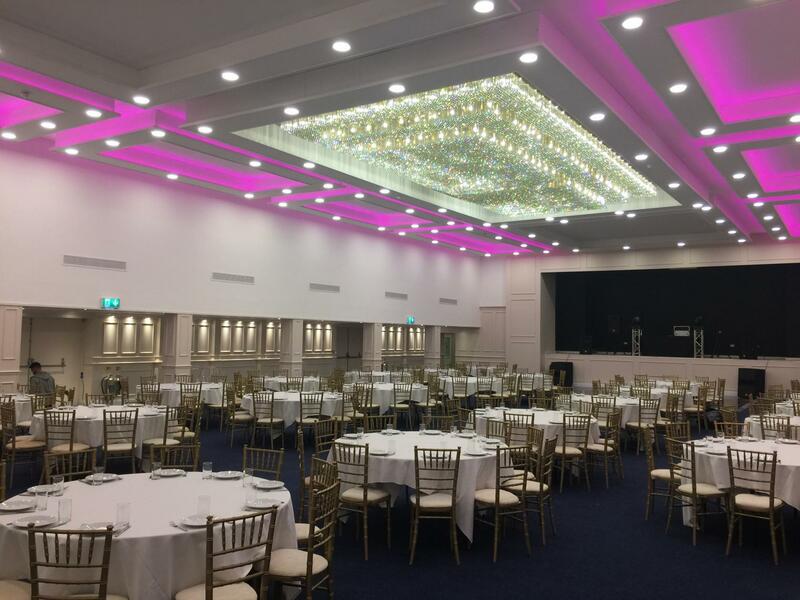 Our beautiful hall provides the romantic setting for the perfect lavish wedding and can seat up to 500 guests in dining setting. 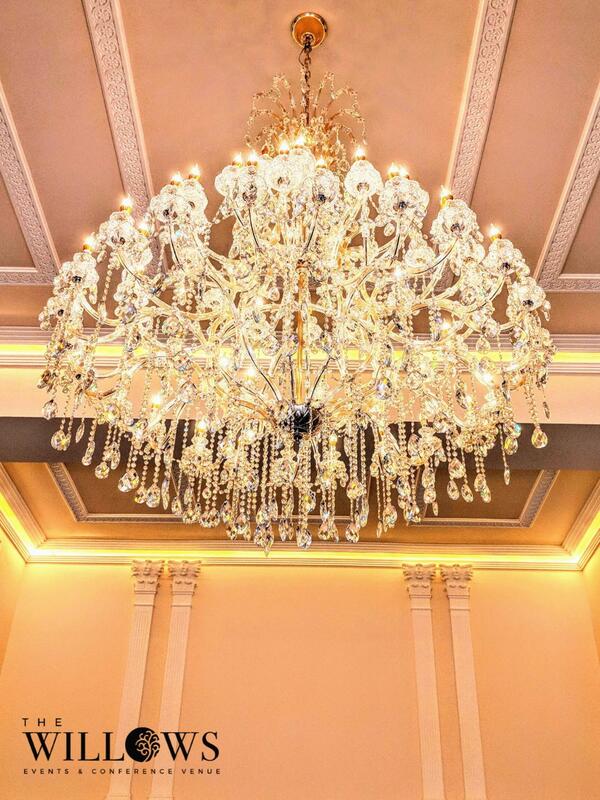 Have your guests dine under our magnificent chandelier made up of 25,000 stunning crystals. 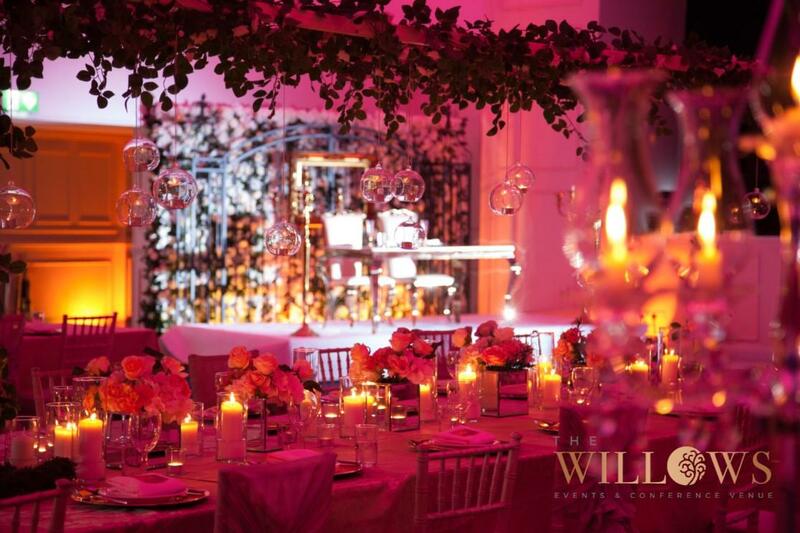 We understand the importance of your special day, and our events team work tirelessly to ensure everything is arranged perfectly, down to the last detail, to help deliver the day of your dreams. 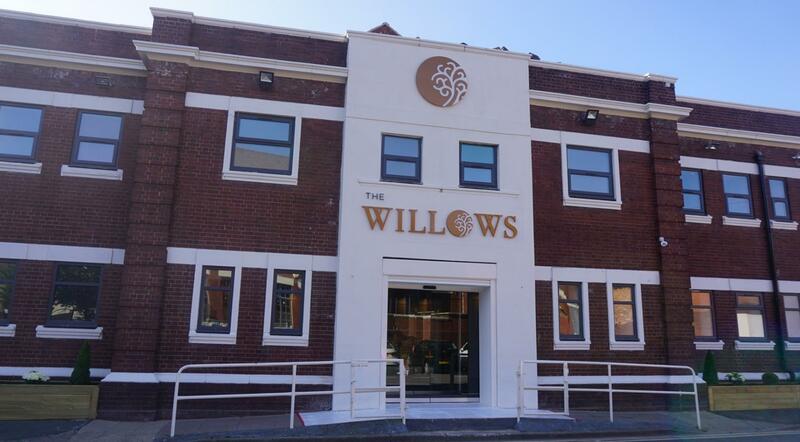 The Willows offers the perfect venue for your wedding celebration. Our team of wedding specialists will tailor your wedding to meet your needs whilst keeping in line with traditional and modern elements to provide you with an unforgettable wedding experience. 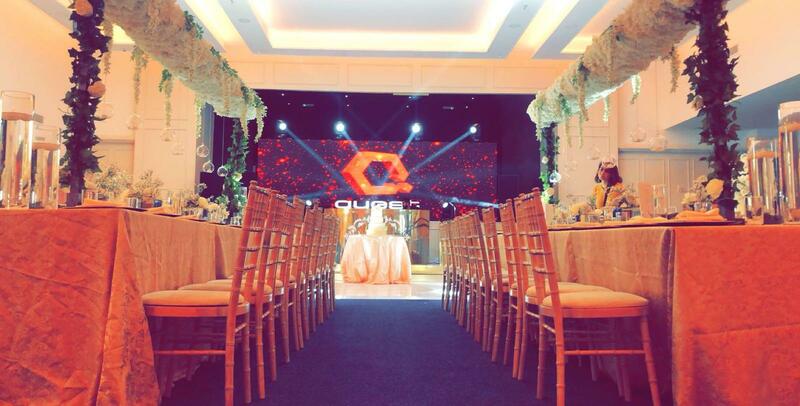 We understand and appreciate all the detailing and work that goes into planning your special day, therefore we have carefully selected a number of packages to ensure your event is stress-free and brilliantly executed from start to finish. 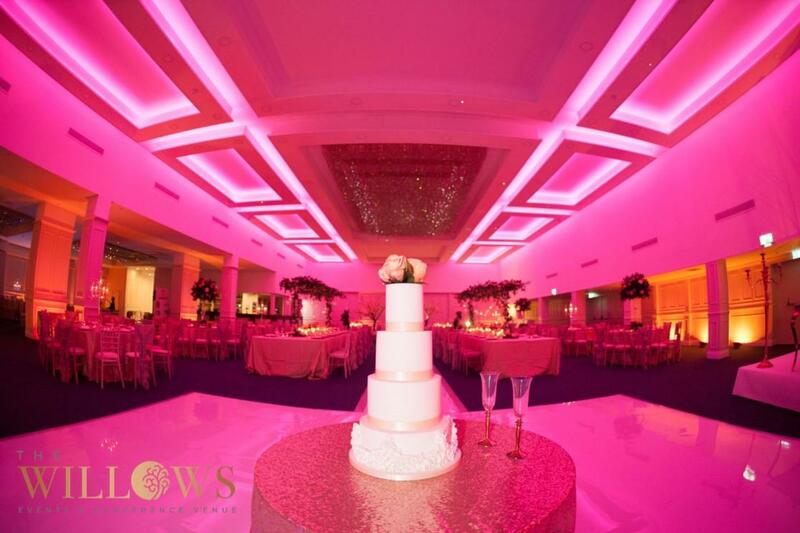 We would be delighted to show you our venue in person. To arrange a convenient time. 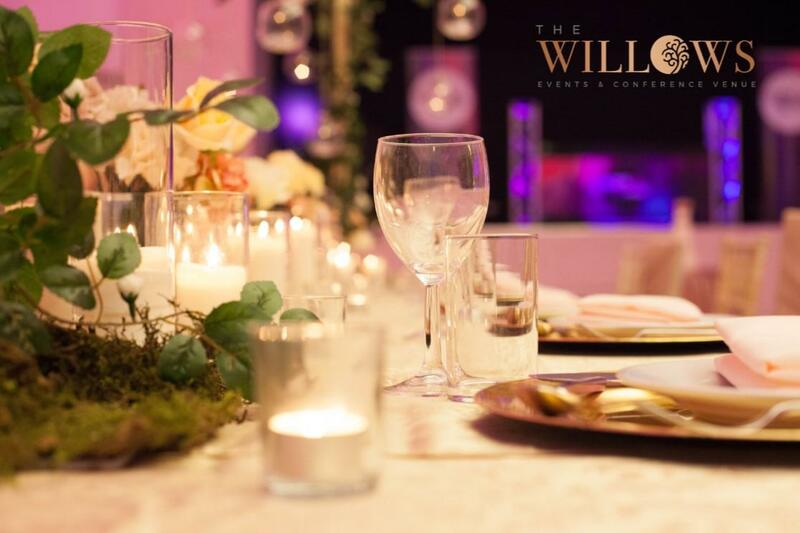 The Willows has now been transformed into a newly modernized state-of-the-art Wedding and Events venue with a seating capacity of up to 500 guests.